Experts say that eating fried food may not be bad for the heart, as long as you use olive or sunflower oil to make it. The specialists found no heightened risk of heart disease or premature death linked to food that had been cooked in this way. 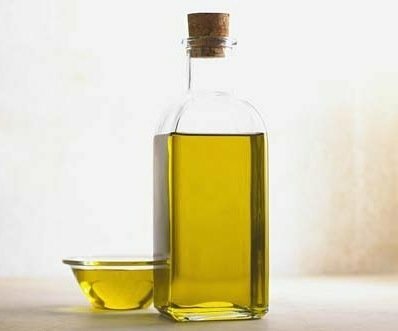 But the investigators stress that their findings, from studying the typical Spanish diet in which these “healthy” oils are found in abundance, do not apply to lard or other cooking oils. So, traditional fry ups should not be the order of the day, according to a bmj.com report. In an accompanying editorial, Professor Michael Leitzmann from the University of Regensburg in Germany said: “Taken together, the myth that frying food is generally bad for the heart is not supported by available evidence. “However, this does not mean that frequent meals of fish and chips will have no health consequences. Victoria Taylor, a senior heart health dietitian at the British Heart Foundation, said: “Before we all reach for the frying pan, it’s important to remember that this was a study of a Mediterranean diet rather than British fish and chips. Our diet in the UK will differ from Spain, so we cannot say that this result would be the same for us too. “Participants in this study used unsaturated fats such as olive and sunflower oil to fry their food. We currently recommend swapping saturated fats like butter, lard or palm oil for unsaturated fats as a way of keeping your cholesterol down and this study gives further cause to make that switch.